(also the 120th anniversary of Montale's birth). rarely did you see them up close. gawky flight of its fledglings. 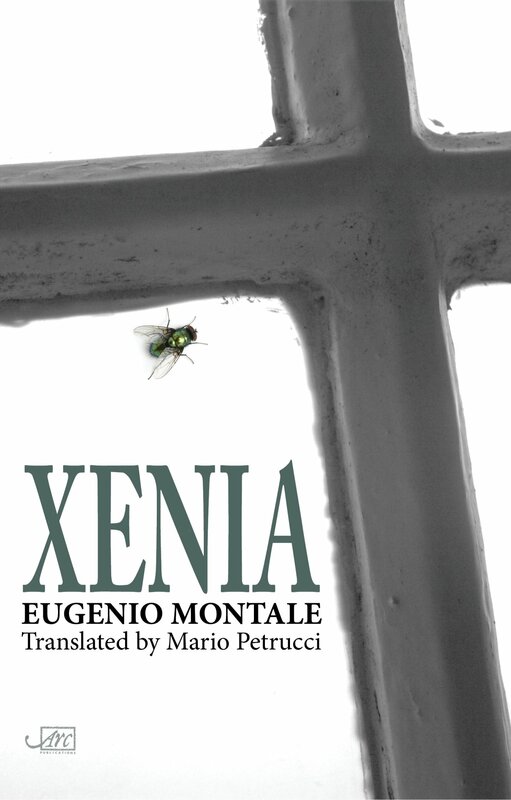 For all its succinctness, Xenia is as vital to a complete reading of Eugenio Montale (1896-1981) as The Waste Land is for Eliot. It epitomises his later sensibility, signalling – through a sequence pair of just fourteen poems each – Montale’s crucial turn towards a lucid, autobiographical candour. Here, Montale paints a poignant acoustic portrait of ‘Mosca’ (his deceased wife) through intimate remembrances of their shared and tangible world with all its attendant personal and cultural losses; yet the 1975 Nobel laureate’s quiet music remains attuned, throughout, to the finest nuances of linguistic possibility. 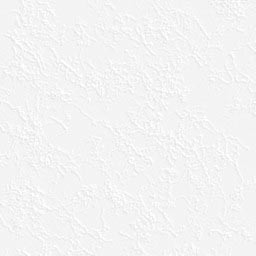 The first half of the Xenia diptych was published in 1966, in memory of Mosca, in a private edition of only fifty copies. Marking the 50th anniversary of that original release, Mario Petrucci’s translation balances a lively but appropriate interpretative freedom against the desire to recreate, in modern English, the light and lyrical intensities steeped in significance. Petrucci demonstrates how, in Xenia, Montale trod the carefully selected grapes of natural speech into a dry yet impassioned white wine that both ages and travels well. “These are verses of loss and retrieval by means of vivid memories, beloved objects, and intensely felt poetic invention. "Xenia... emerges from and into a struggle with the reticence, the silence of grief and Petrucci successfully navigates their shifting terrains as Montale engages in and withdraws from his attempted colloquies with the dead. Above all, perhaps, what this translation’s contrast-enhancing strategy enables is a reminder that Xenia is also a fractured dramatic monologue – much like, for example, Donne’s Songs and Sonnets or, perhaps more relevantly, Hardy’s poems of mourning – in which the ellipses, lacunae and abrupt changes of direction articulate the complexities of Montale’s varying responses as he moves through a troubled post-mortem space. At his best, Petrucci clinches that with a keen sense – and ear – for Montale’s tonalities" The High Window (issue 3, Autumn 2016). “Outstandingly successful… an understanding of Montale’s music and an ability to create English verse of a similar subtlety… if I could only take one English version of Montale’s Xenia to the mythical desert island, I’d have to choose this new translation by Mario Petrucci.” Acumen 88 (May 2017; Glyn Pursglove). “These new poems by Mario Petrucci are remarkable in the way that they capture a profound response to experience... he knows very well indeed what is involved in this subtle and complex work." Tears In The Fence (Dec. 2016; Ian Brinton).